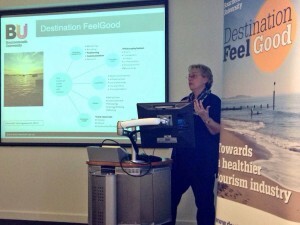 The third Ideas Café, which is a workshop for the Destination Feel Good project, was held on Tuesday 24th of February. 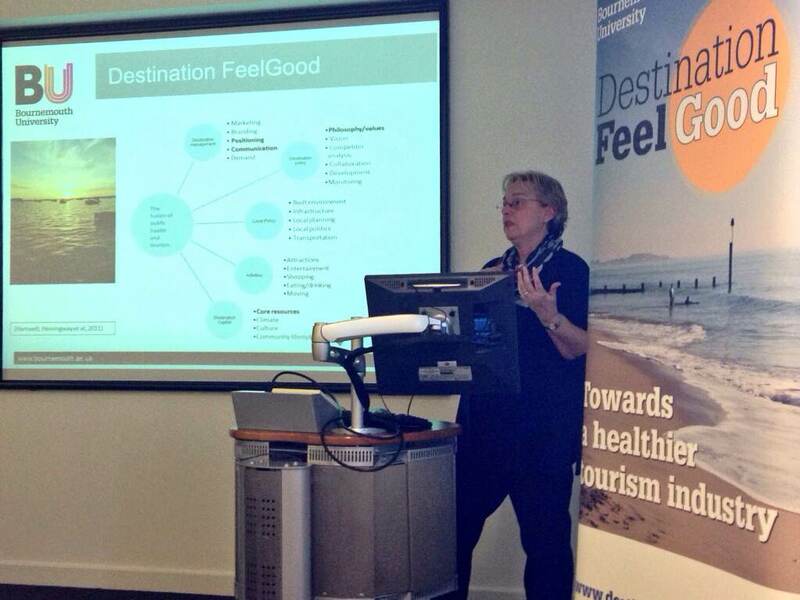 The topic of the workshop was “Tourism Employment: A Healthy Workforce”. The concept of the project was introduced to the audience by Pr Heather Hartwell. Then Ann Hemingway and Adele Ladkin took over and gave a presentation on the importance of a healthy workforce and current issues of the subject. The second part of the workshop was more interactive. Guests of the Ideas Café discussed the topic and shared their opinions and ideas, as well as gave examples of how they support their employees’ health.